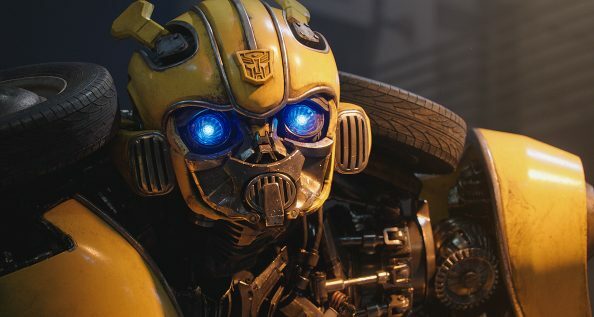 The post Here’s How You Can Win The Bumblebee Giveaway appeared first on The Movie Blog. 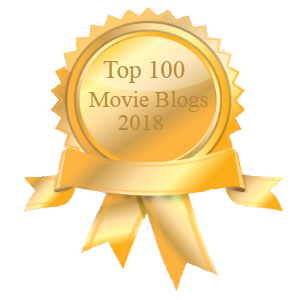 Next New from Solzy at the Movies by Danielle Solzman: Genesis 2.0: A Real Life Jurassic Park?! ?